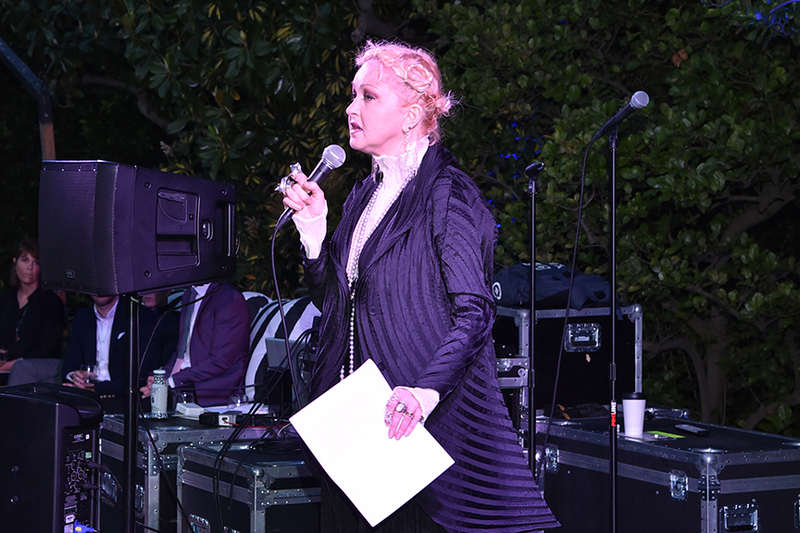 Yesterday, CYNDI LAUPER visited Los Angeles to host a special event to tell her story of being a former homeless teen and what inspired her to found the TRUE COLORS FUND in 2008 in an effort to end LGBT youth homelessness across the country. 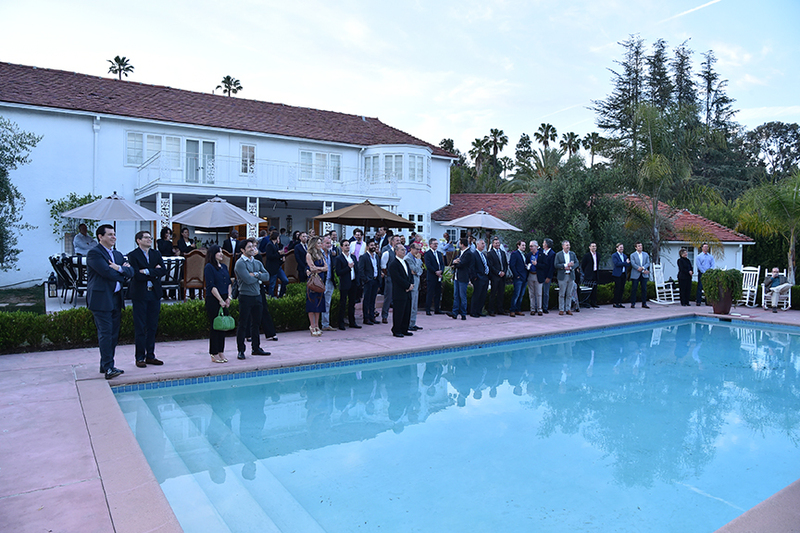 The event, held at a supporter's home in Beverly Hills, brought together over 100 individuals from the media, philanthropy, business, and the entertainment industries so that they could learn more about the TRUE COLORS FUND's daily efforts to combat youth homelessness and expand the Los Angeles supporter base. Cyndi spoke about the research and efforts conducted by her foundation. An estimated 500,000 to 1.6 million youth are homeless each year, and 40% of said teens identify as part of the LGBT community; only 7% of the general youth population identifies as LGBT. The TRUE COLORS FUND seeks to raise awareness about and bring an end to gay, lesbian, bisexual and transgender youth experiencing homelessness.